(P1) It’s easy to give up on your diet or general healthy eating plan while you’re traveling. Whether the trip is for leisure or business, the constant rush of activities may make it tempting to stop at a fast-food outlet whenever hunger strikes, or indulge in unhealthy snacks or beverages. But if you keep healthy food choices on hand, you may maintain a healthy regimen during your travels with no regrets. 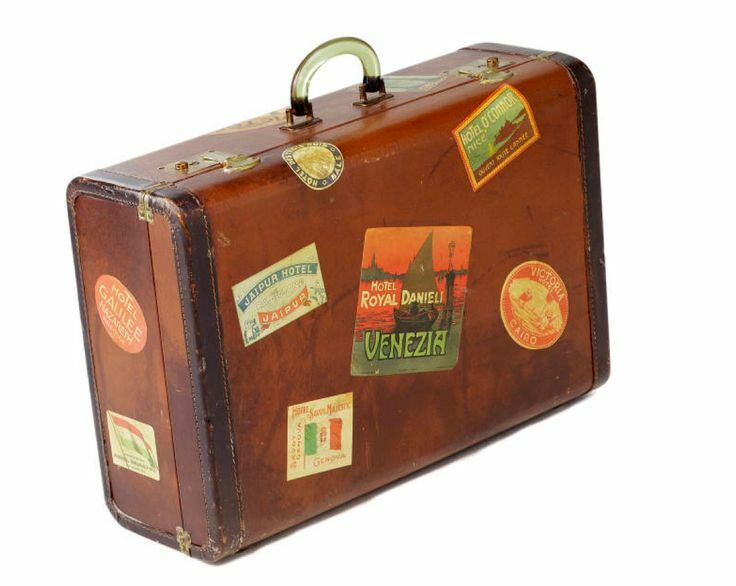 (P2) Pack your own meal on the airplane flight or mode of transportation of your choice. This provides you with an alternative to eating the expensive and typically unhealthy prepared meals offered through the airline. Bring protein and nutrient dense dry food that won’t easily leak or get smashed in your bag. Examples include nuts, protein bars, and firm fruit, like apples. (P3) Drink plenty of fluids during your trip. If you can, choose water over other beverages while you’re in transit. Milk and juices are adequate but avoid soda and an excess amount of alcoholic beverages. Avoiding the latter is especially important for minimizing travel-related health conditions, such as jet lag. (P4) Stock your hotel room with bottled water, fresh fruit and healthy snacks like granola bars or fiber cookies. Doing so helps remove the temptation to raid the room’s mini bar, and can be indispensable for staving off hunger between business meetings or tourist activities. (P5) Avoid fast-food outlets. Though they may be a comforting choice when you’re in a new city, these kinds of meal options are often high in fat and calories, and more importantly, they may cheat you out of experiencing the local culture. Wherever you decide to eat, focus on meals that incorporate healthy components, like fresh vegetables and lean proteins. (P6) Don’t forget to eat breakfast. This is usually easier said than done in the whirlwind of a vacation. However, breakfast helps prime your system and prepares you for a full day of activities or business meetings. If your hotel offers a complimentary breakfast, choose a high fiber and protein meal, such as whole grain toast with peanut butter, to give you instant energy and fill you up until lunch. This way you may reduce the temptation to snack in a few hours’ time. 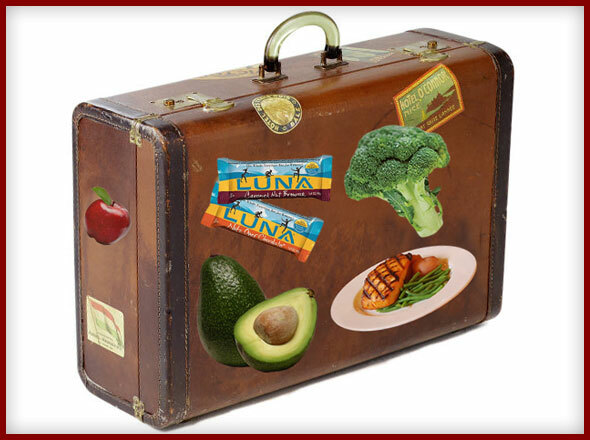 In your opinion, is it important to eat healthy during travel? Why or why not? In your opinion, should airlines offer healthier food? Why or why not? When you travel, do you like to eat the local cuisine? Why or why not? WHAT COUNTS MORE? GRADES OR FRIENDSHIPS?